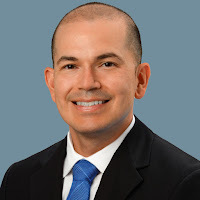 William Darrell “Billy” Mays, Jr. was a TV direct response advertisement salesperson most notable for promoting OxiClean, Orange Glo, and other cleaning, home based, and maintenance products. His distinctive beard and impassioned sales pitches made him a recognized television presence all around North America. Billy Mays understood that nothing convinces a customer to buy a product than actual demonstrations of the product. Video demonstrations are a savvy strategy for online retailers and wholesalers (e.g. bulk material handling) because the number of online video viewed has been steadily growing, as reported by eMarketer, and has a high click-through rate when compared to its alternatives. What is an online video demonstration? An online video demonstration can be anything that is demonstrated on video ranging from software applications to cooking tutorials to applications of heady duty trucks. 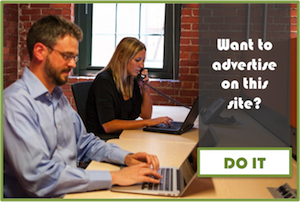 Why does your website need a video demonstration? 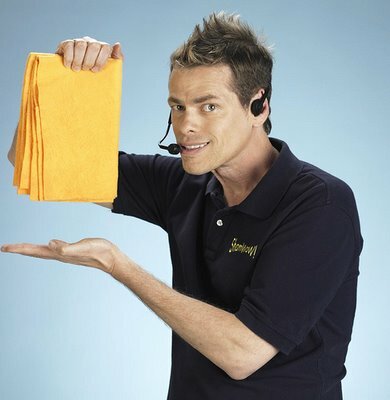 Take a cue from another master TV salesperson, Vince Offer, the man behind the ShamWow absorbent chamois cloth. Propelled by Offer’s goofy charm and funny one-liners (“You followin’ me, camera guy?”), the ShamWow ad has become a cultural sensation and YouTube favorite. Since it first aired in the fall of 2007 to April 2009, over five million sets of the absorbent cloths have been sold. Why would customers be interested in online video demonstrations? Online video ads and demonstrations are a form of entertainment and people are willing to be entertained. An IBM study reveals that almost 60% of its study respondents said they were willing to provide to advertisers some personal information about themselves in exchange for something of value, such as access to high-quality music videos, store discounts or airline frequent-flyer points. The success of online video ads and demonstrations lies in the law of reciprocity. A well put together video demonstration should create more interest in your product, boost traffic to your website if it is viral and embeddable on sites such as YouTube, and in the end, create more sales. Based on experience which of these is more cost effective, email marketing or telemarketing? Depends on what industry you’re talking about and also what’s the markup and profit margin of your product. If you provide more details, I can help you with a better insight.